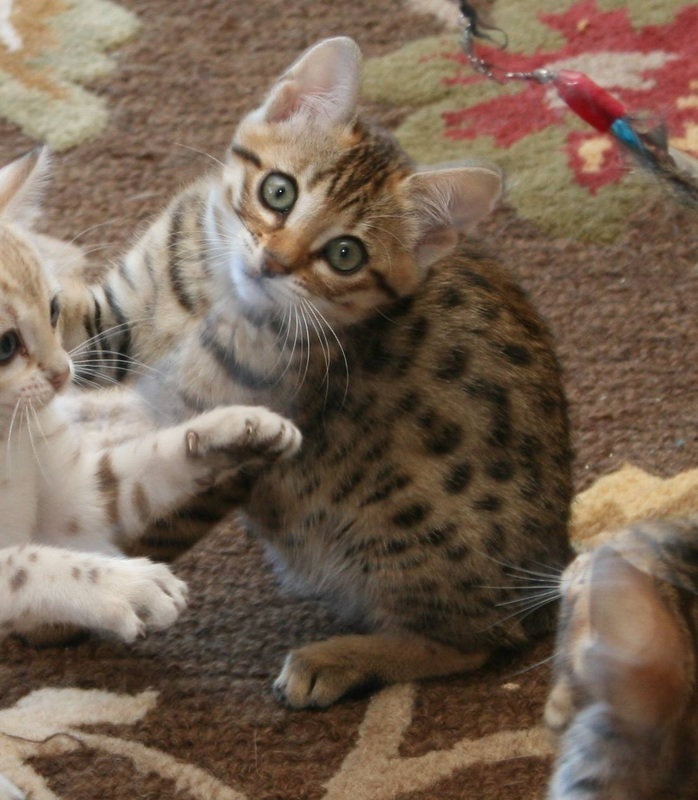 Solana Ranch Summer - Northwest Bengal Cats Beautiful, friendly Bengal Cats and kittens for sale in the Pacific Northwest of Oregon. 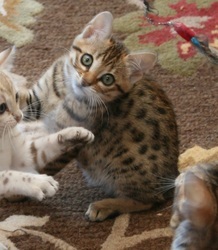 Summer has a wonderful wild expression with large expressive eyes and well-placed rounded ears. 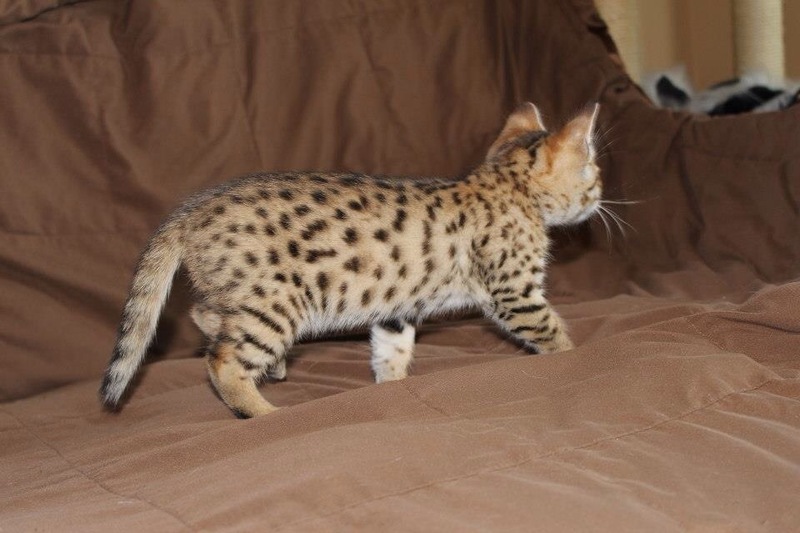 Her pattern is incredibly horizontal with spots everywhere! 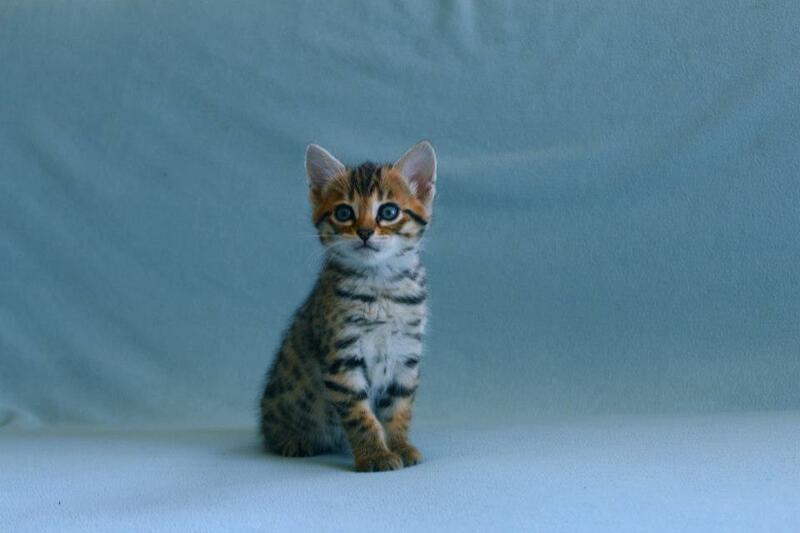 Her sweet personality is completely irresistible and everyone that meets her falls in love. 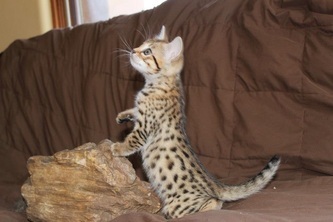 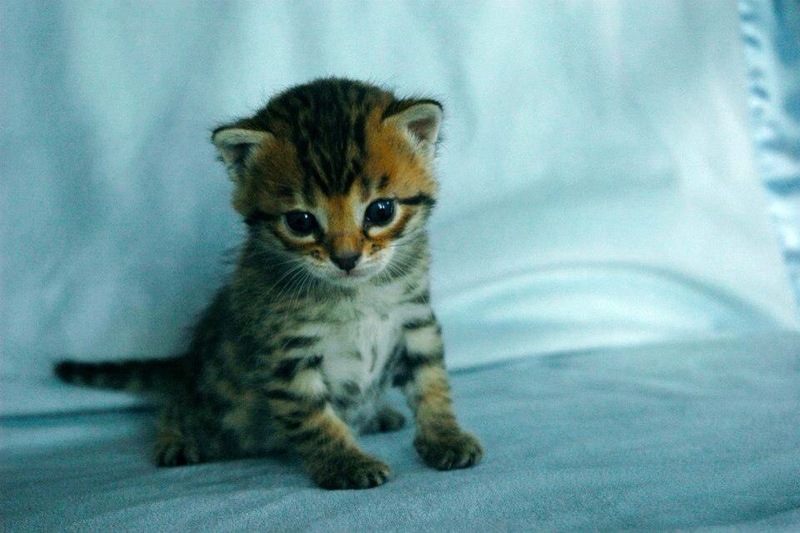 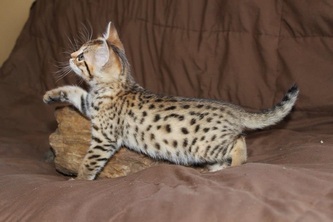 She is four generations from the Asian leopard cat and carries the seal sepia color gene. 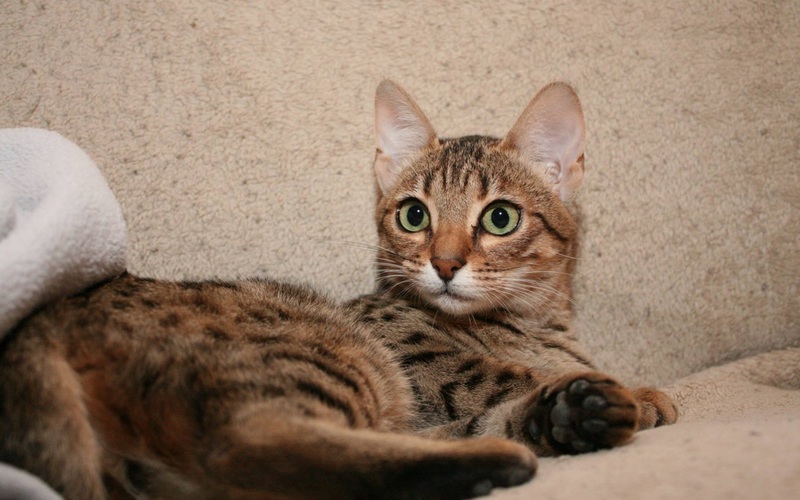 Her kittens are highly in anticipated in 2014. 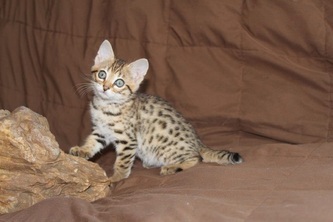 We are so grateful to Robyn Wanner for entrusting this beautiful Bengal girl to us ~ Thank you Robyn!